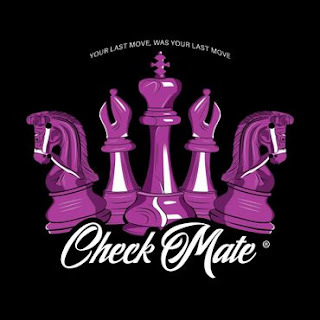 Check Mate was our signature quote after everything we did. Whether it was a hash tag, or presentation. To us it means we are winning, it means we moved a step forward to another achievement. One day we decided to put them on snap backs and on some tee’s and from there we just took off. Everyone loves our concept and the idea of giving the world the confidence they need to push forward. To promote the brand a lot of tee’s and caps were given out in concerts, street fairs, carnivals and parks, they were also given to inspiring music artist and inspiring actors working in internet shows. We have ambassadors in Europe and some in different states.